Disney Traditions combines the magic of Disney with the American folk artistry of Jim Shore. Enjoy Tinker Bell as seen through the eyes of one of America's premiere artists. 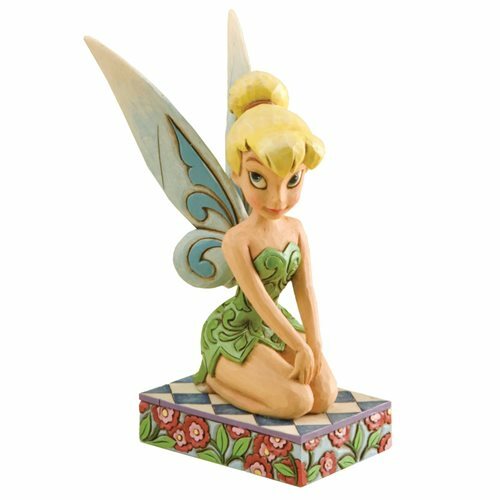 The Disney Traditions Tinker Bell Personality Pose Statue is made of stone resin and measures approximately 5-inches tall x 3 1/4-inches long x 2-inches wide. Ages 13 and up.